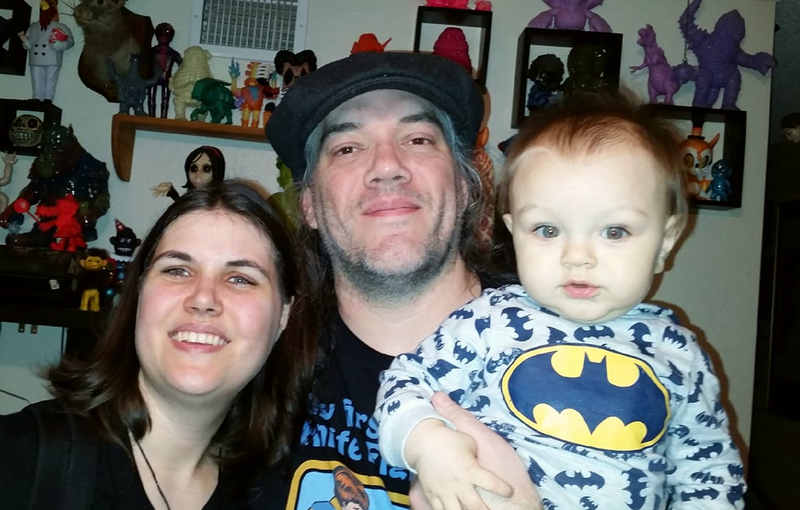 Etsy retailer XyKit makes these geeky lamps to order. 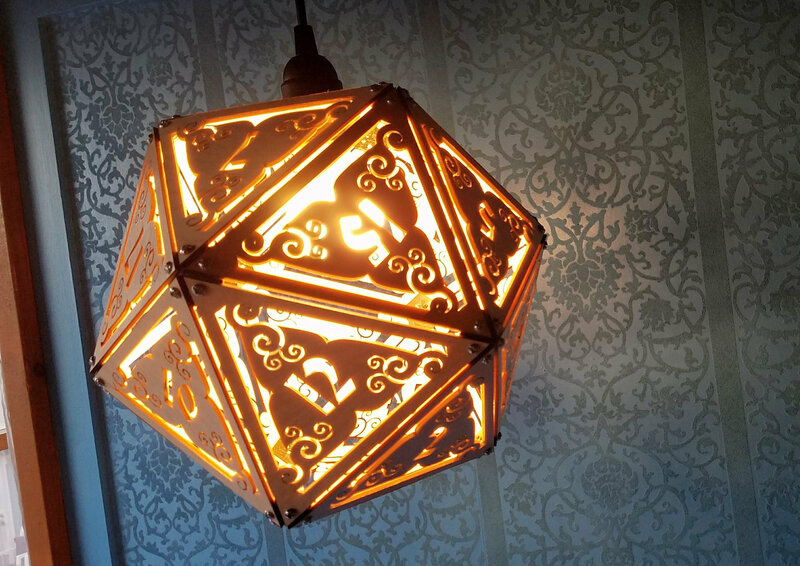 Roll your dice under the glow of this d20. 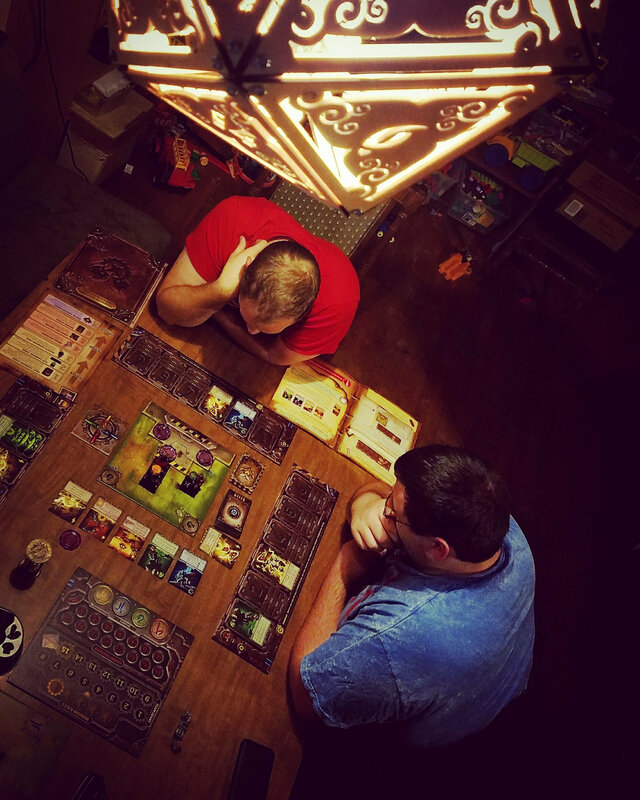 It doesn’t matter whether you’re playing Pathfinder, Dungeons & Dragons and even Vampire: the Masquerade the illumination from these carved panels will delight your friends and cast atmospheric shadows around the room. The light shade is made from wood, for the most part, as the printed brackets are 3D printed, and comes fully assembled, so you don’t need to IKEA this together. However, you will need a Phillips head screwdriver to close the final panel after you pop in the lightbulb. The catch? This lamp will ship to many countries but comes with a switch and a US plug. It also comes with a 15ft black chord and two mounting hooks. Tempted? Pop over to Etsy and take a look.